Is a Pre-Built Portable Building Office Needed to Help Your Business Expand? It’s always an exciting time when a business grows. Success is often measured in various forms, but one sign that a business is bustling is when it runs out of space to house all the equipment, supplies or personnel to keep up with the pace of the growth. This is when it’s time to look for where to buy cheap portable offices online to expand your business. Many industries utilize the versatility of cheap pre-built portable building offices that are available today. 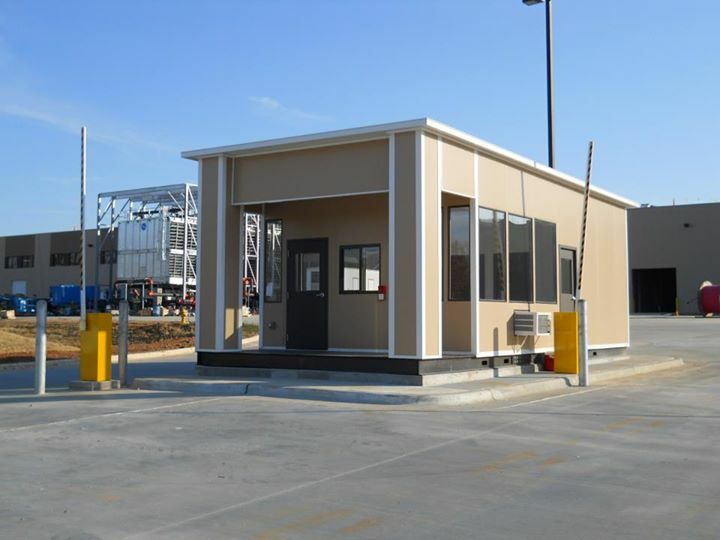 Types of uses of these portable buildings range from expanding classroom availability for school districts to meet the needs of a booming population to construction companies looking for mobile offices to set up at various worksites. No matter the type of business, there is a solution to fix the additional office needs you may be facing. If you’re confronted with the issue of needing more office space for your company’s personnel, a modular office added on-site provides well-lit and climate controlled space for employees to continue day-to-day functions. This is also a great solution for additional conference room or client consultation services that allow privacy and comfort at the same time. If your business is in the construction industry, these types of buildings are a must! With new worksites opening up, these buildings have the ability to move from one location to another with ease. These are a great solution to administrative and supervisor offices, as well as having a climate controlled lunch or break room for more extreme weather and temperatures. Other contractor industries also benefit from the use of modular buildings. Construction material companies may place these strategically around a larger property to allow easier communication between departments instead of having to trek across an acre of land and other mechanical obstacles in order to conduct business. This ensures a steady continuity of work flow with limited interruptions. The versatility of these modular panels allows you to design specifically to your exact needs. You may create buildings of any size and dimension. If you find that you need even more space down the road, they are easily expandable to accommodate your growing company. You have the ability to build outward and upward, depending on your preference. The mobility of portable buildings is unmatched. As your company expands into other locations, you may decide to place a building utilized at your main site on the property of your expanded location. This gives your company the ability to be up and running in a fraction of the time it would take to have a conventional building constructed. Another great benefit to choosing modular construction over traditional construction buildings is the tax deduction available for businesses. Take a look at our article that details the facts about the tax advantage your business may benefit from when considering modular versus conventional building construction. This benefit makes the choice for pre-built modular buildings a smart financial decision. No matter where your business is located, Panel Built Incorporated is your one-stop shop for modular and portable buildings. 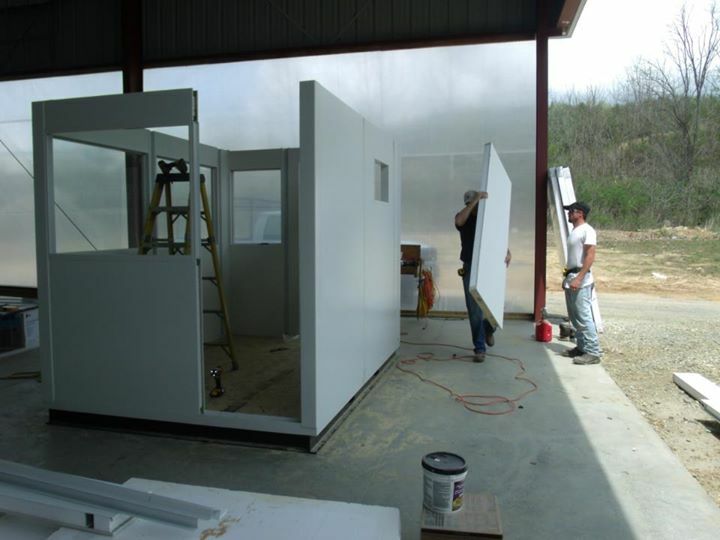 We carry the best selection of portable building panel kits available online. Whether you’re looking for a single building or several of them, there is a product to fit your needs. If you’re not entirely sure how large of a structure you require or which design to chose, the helpful staff at Panel Built Incorporated is here to help you through the entire process. We work with you to find out what you need today as well as where you want to grow into the future. Call us today at 800-636-3873 or e-mail us at info@panelbuilt.com to begin the process of discovering what Panel Built Incorporated can do for your business. We can give you a free quote and design ideas that are the solution to your building problems. Be sure to follow us on Facebook, LinkedIn and Twitter as well as joining our mailing list for updates on specials, events and new products that we have available on a regular basis. We look forward to working with you and your company to help your business grow to new heights.